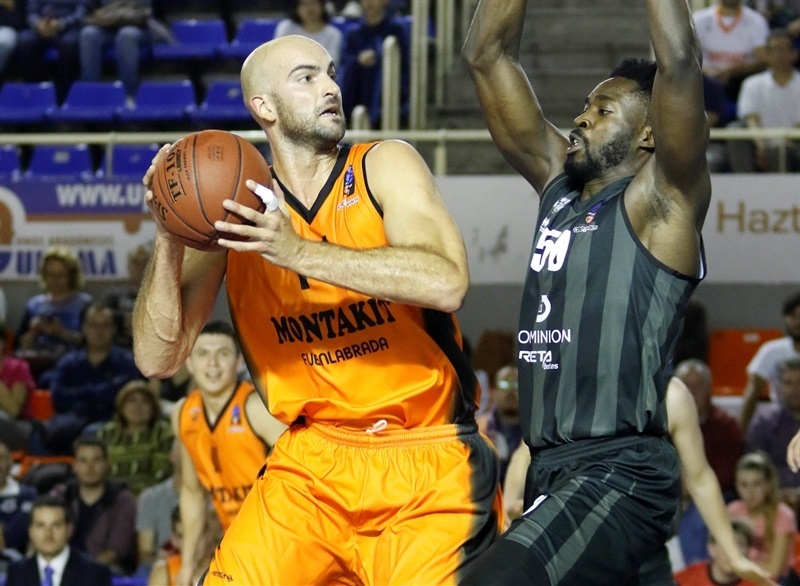 Montakit Fuenlabrada outlasted RETABet Bilbao Basket 89-78 on Wednesday at Fernando Martin. 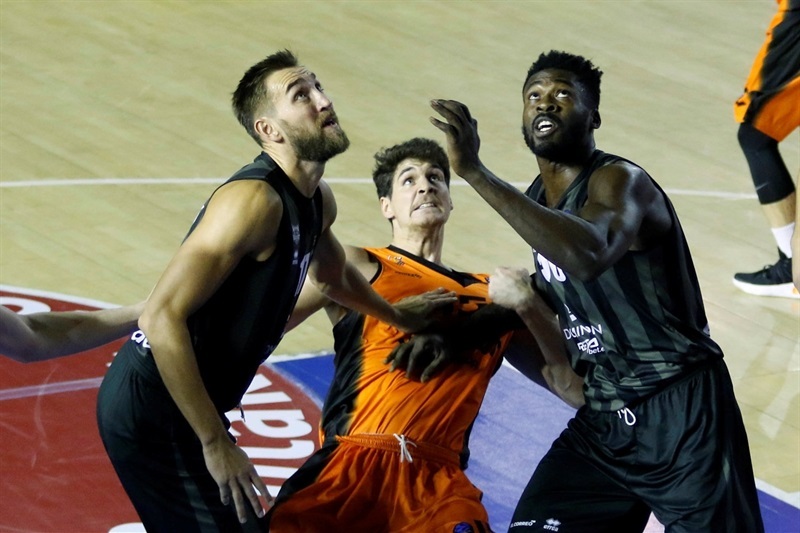 Fuenlabrada won its second game in a row and raised its record to 2-1, while RETAbet returned to the loss column and saw its record fall to 1-2. 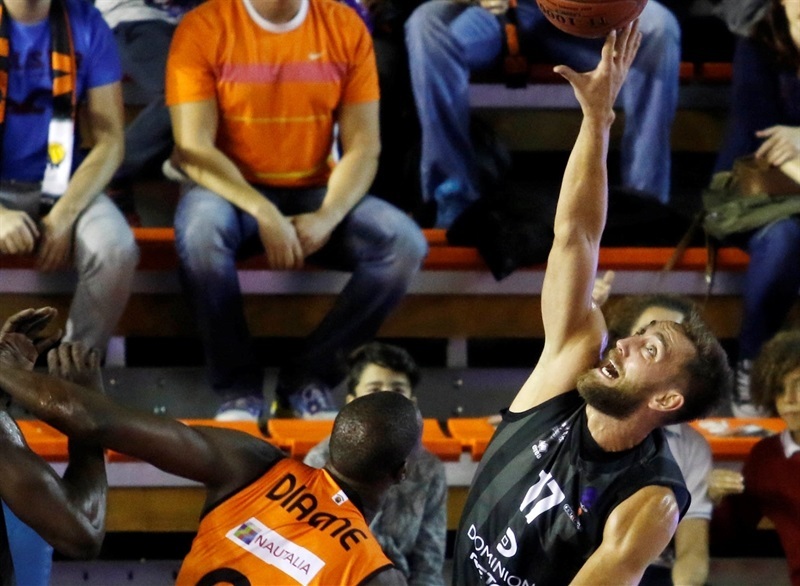 Marko Popovic shined with 17 points for the winners as he climbed into fourth place on the competition’s all-time scoring charts with 1,128 career points. Ian O´Leary posted 14 points on 3-of-4 three-point shooting and collected 10 rebounds, while Ludde Hakanson and Xavi Rey netted 14 and 10 points, respectively. For RETAbet, Scott Bamforth led the way with 22 points, Ivan Buva and Miha Lapornik scored 11 points apiece and Tobias Borg contributed 10 points and 7 assists. 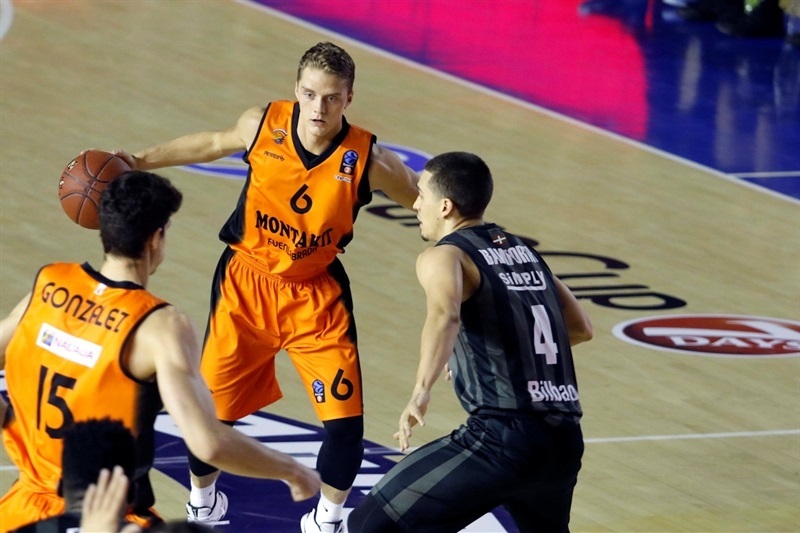 The key stat was that RETAbet committed 22 turnovers, which was 10 more than Fuenlabrada. Fuenlabrada stormed out of the gate, making 6 of 9 triples in the first nine minutes of the game. Hakanson hit 3, Popovic 2, and Ivan Paunic 1 as the hosts led 31-16 after the first quarter. 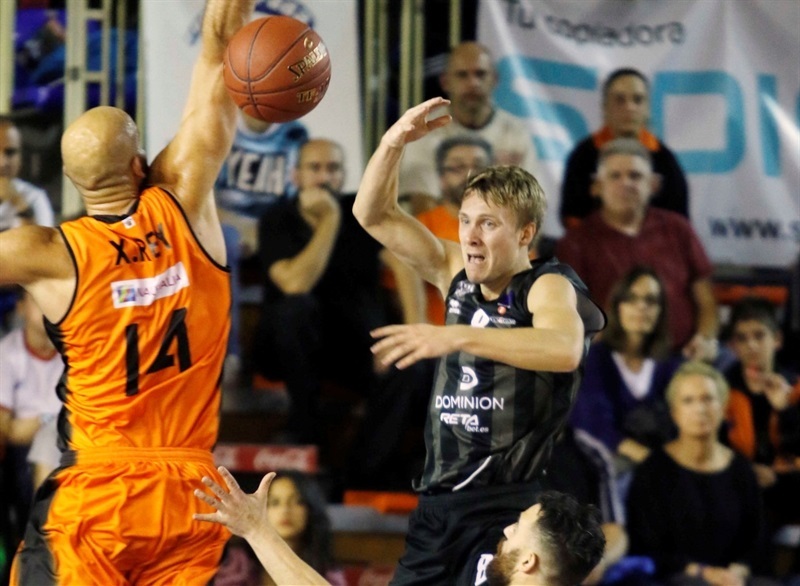 Hakanson hit his fourth triple in the opening minute of the second quarter, and Pako Cruz joined in on the fun from downtown, as the margin increased to 44-22 early in the second wth Fuenlabrada clearly in control. That’s when Bamforth got RETAbet going and helped the visitors cut the deficit to 54-43 at halftime. 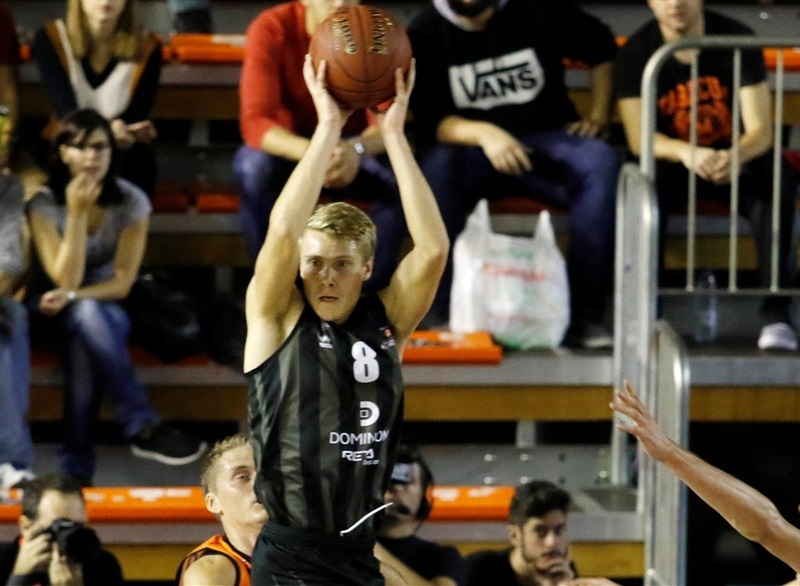 RETAbet kept the momentum after the break, and behind Borg and three-pointers from Bamforth and Axel Hervelle, the visitors jumped in front 58-64. However, there was another rally in store. 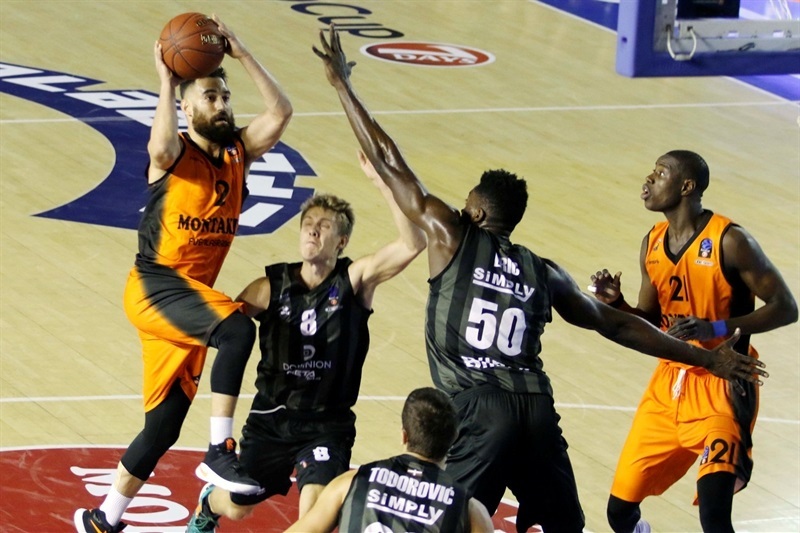 Fuenlabrada regained the lead with a 9-0 run and then pulled away with a 14-0 spurt, capped by a Popovic triple that made it 88-72 and sealed the outcome. "It was a strange game. We started successfully on offense, as we talked sharing the ball and making plays for a lot of players. Bilbao is a great team and they cut the deficit and from then on we thought that we could win only by looking at them. 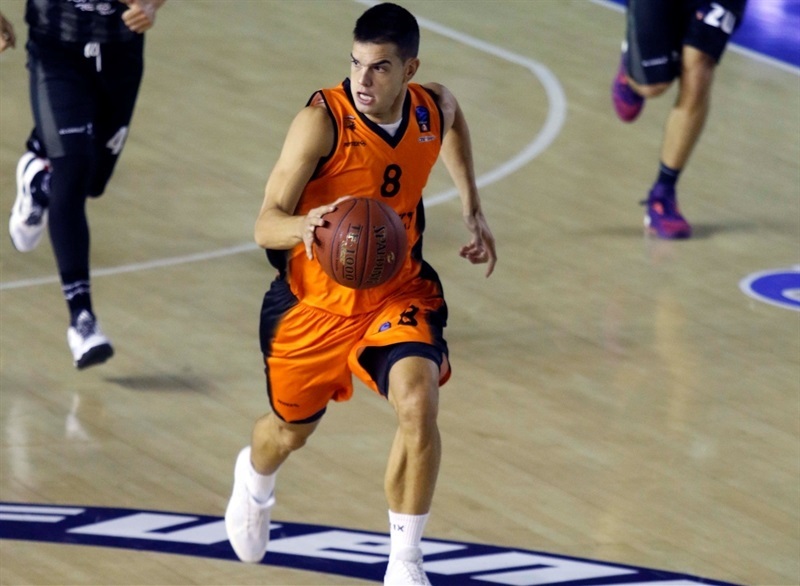 And being 4 points behind, I told them ‘it´s a new game, we have to compete’ and they have reacted with good minutes of Rupnik and with an extraordinary Ian O´Leary. 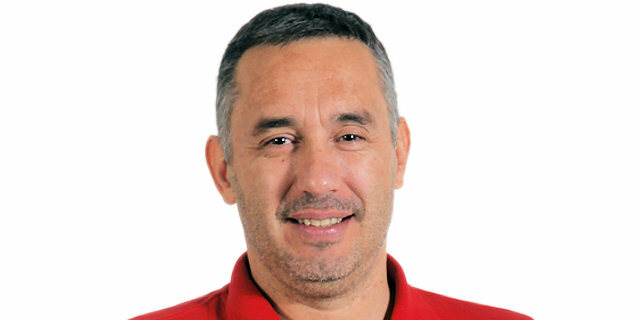 I want to congratulate the team and I am glad especially for people like Paco Cruz, who is suffering to recover the strength in his leg and today did good things." 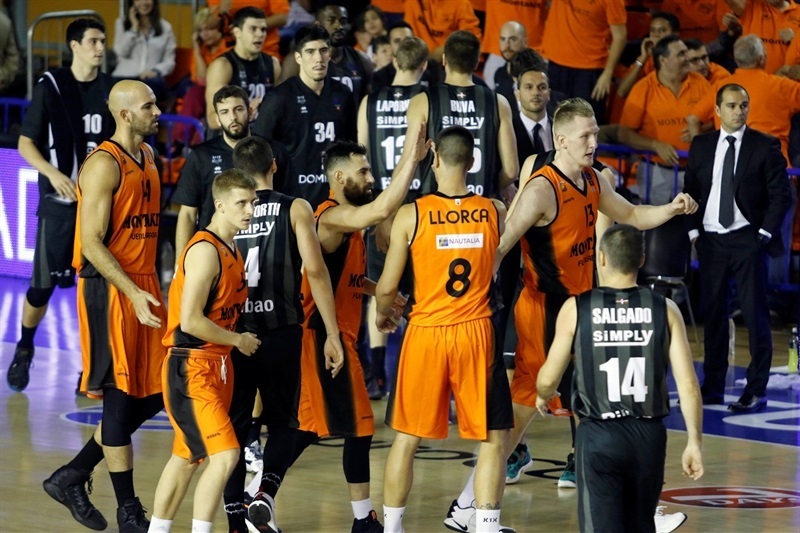 "I want to congratulate Fuenlabrada for the victory and for its energy during the game. I think that there were a lot of games in the same game; in the beginning we didn’t started like you need to in the EuroCup on the road and we became very unhinged and they went 22 points over us. From then we recovered our identity, played, defended and got back in the game. But in the last quarter appeared Ian O´Leary with an extraordinary energy, offensive rebounds, outside shots and in addition we have had 22 turnovers and they got 16 offensive rebounds, so it is very difficult to win on a hard court and against a team, that aside of the talent of their players, showed a lot of energy."